For Carrie Destin, a military brat growing up around the world, home is never where you left it. When she learns the injuries she sustained in a car accident will prove fatal before she reaches adulthood, she faces her abbreviated life with a brash attitude and a biting, sometimes morbid sense of humor, racing to experience life before it ends. Facing her own mortality, Carrie accelerates her life and sets aggressive goals: college, connecting with her Japanese roots, and the all-consuming desire to find her soul mate. A kid from nowhere, she travels the world with her Marine father and Japanese mother. She races to graduate high school at age fifteen. College is her marker of adulthood, when she can smoke in public and order dessert before dinner. She tosses out her adolescent wedding scrapbook for a funeral plan. A teenage crush on Paul, a family friend and a widower seventeen years her senior, develops into a fantasy that takes on a life of its own. As she outlives the original prognosis into her early twenties, her life goals evolve—always short-term. The longing for love stays constant, yet she walls herself off from others. Relationships end in betrayal, abandonment and violence. When love reveals itself, she pulls away, fearing that an early meeting with Death is on the horizon. Carrie’s frantic desire to experience life before it ends spirals out of control, leading to a physical and emotional collapse. Her grandmother’s wisdom points her toward acceptance, but first she must break through her walls before she can give the gift of ‘til-death-do-us-part. For Robb Grindstaff’s complete catalog, please visit THIS PAGE. Click the BookBub button to keep informed of special deals on this book and others by Robb Grindstaff. Just FOLLOW him on BookBub, and be sure to BOOKMARK his books as “Wanted (Deal Alert)”–that way you won’t miss out. 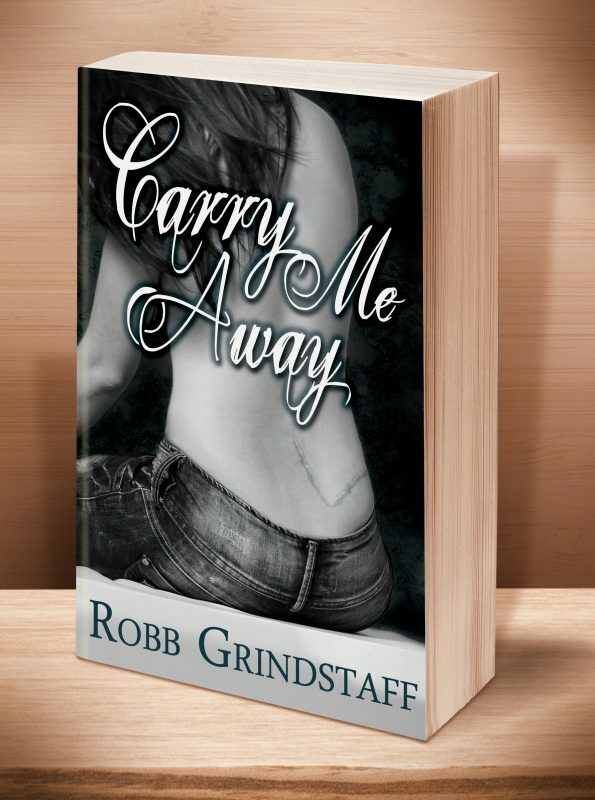 "Robb Grindstaff's coming of age novel Carry Me Away is an awesome read. Carrie is a marvelous character who's filled with an incredible, self-effacing bravado in the face of death. 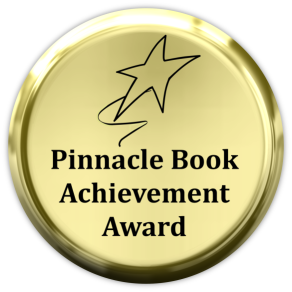 I was instantly caught up in the story and loved every minute I spent reading it. Grindstaff has a gift for transporting his readers right into the action, imparting just enough information to keep them on their toes. The plot of Carry Me Away could easily have given way to a sodden and overly sentimental book, but at no time did it happen here. 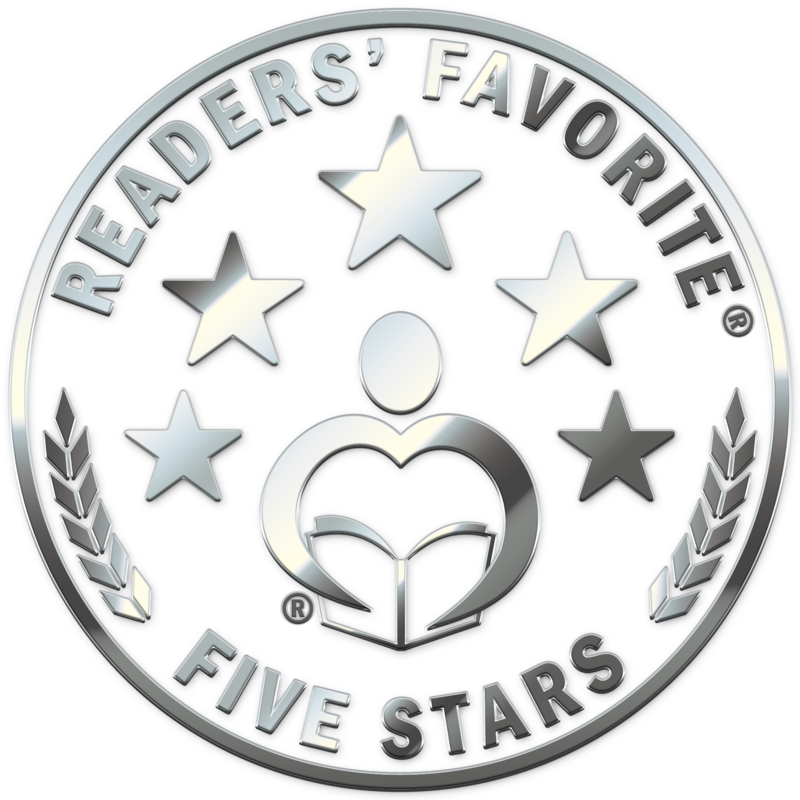 Instead, as Carrie rushes through (and aces) her schooling in record time, the reader gets to travel along with her and her military family all over the world. I'm still marveling at what an impressive and enjoyable book this is, and I'm looking forward to reading anything by Grindstaff that I can get my hands on. Carry Me Away is most highly recommended." This entry was posted	on Monday, September 9th, 2013 at 10:57 am	and is filed under . You can follow any responses to this entry through the RSS 2.0 feed. Both comments and pings are currently closed.